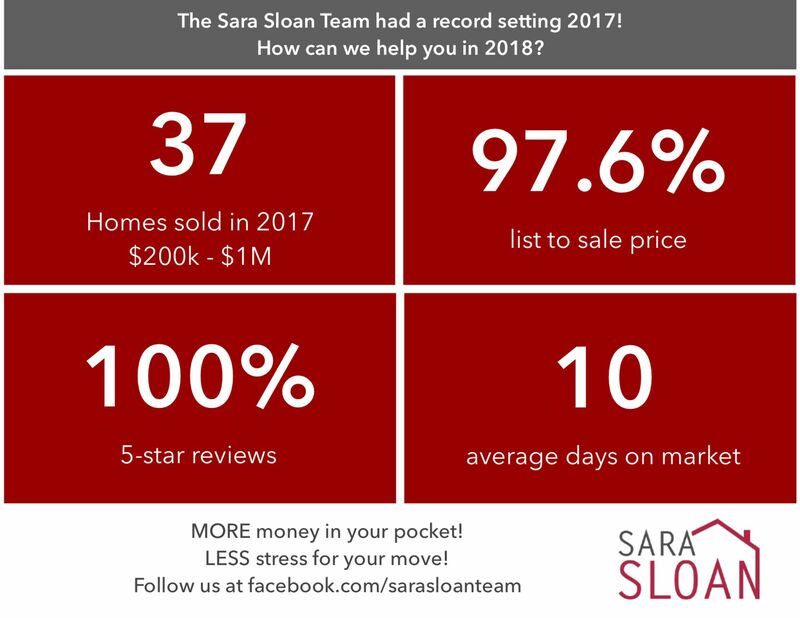 Client testimonials – don’t take our word for it! 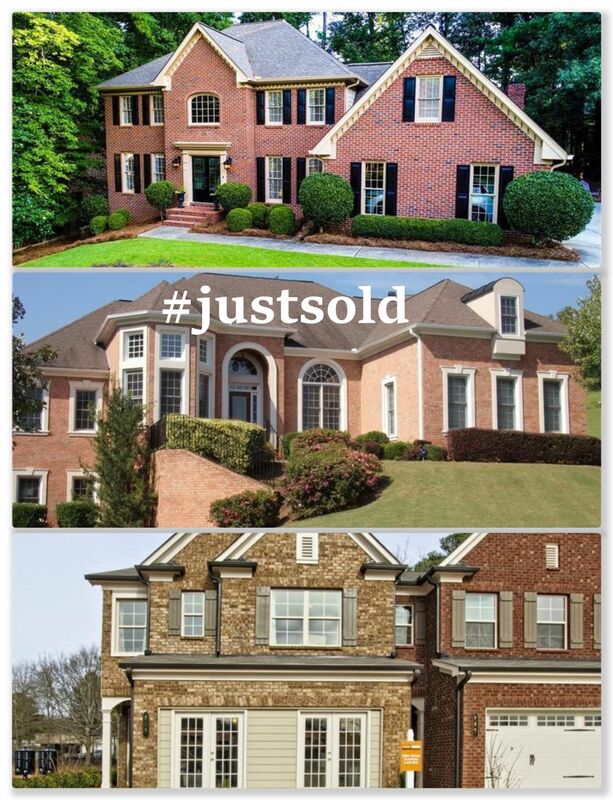 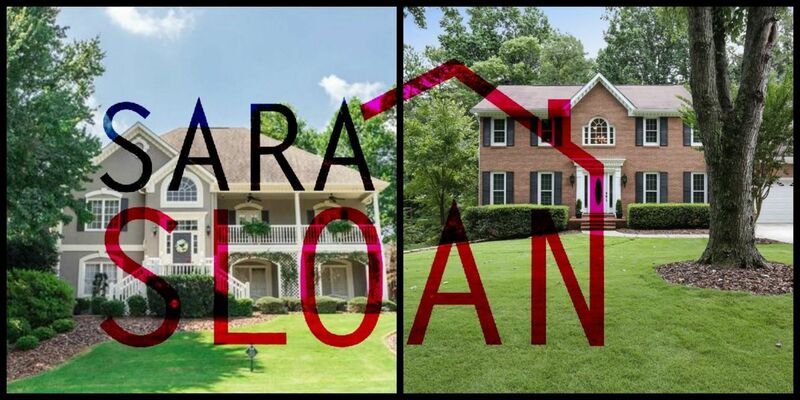 #justsold in Johns Creek, Atlanta, and Lawrenceville! 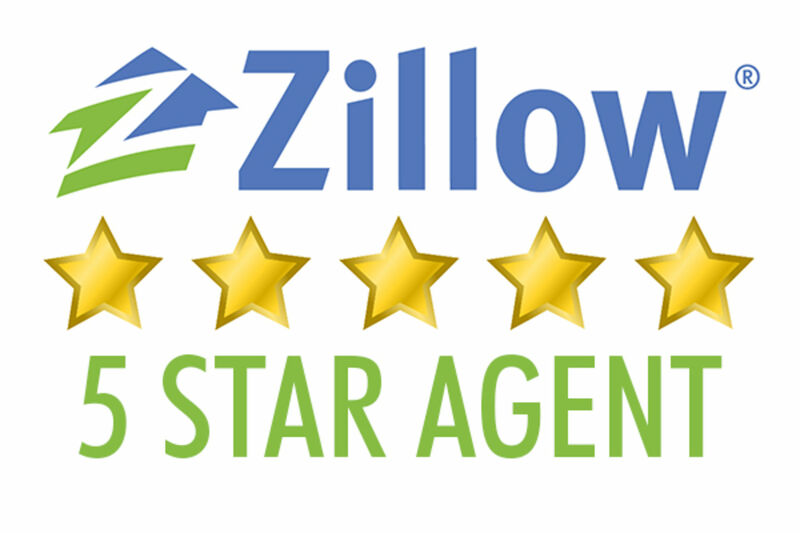 Thank you to my recent clients in Roswell for another five star review! 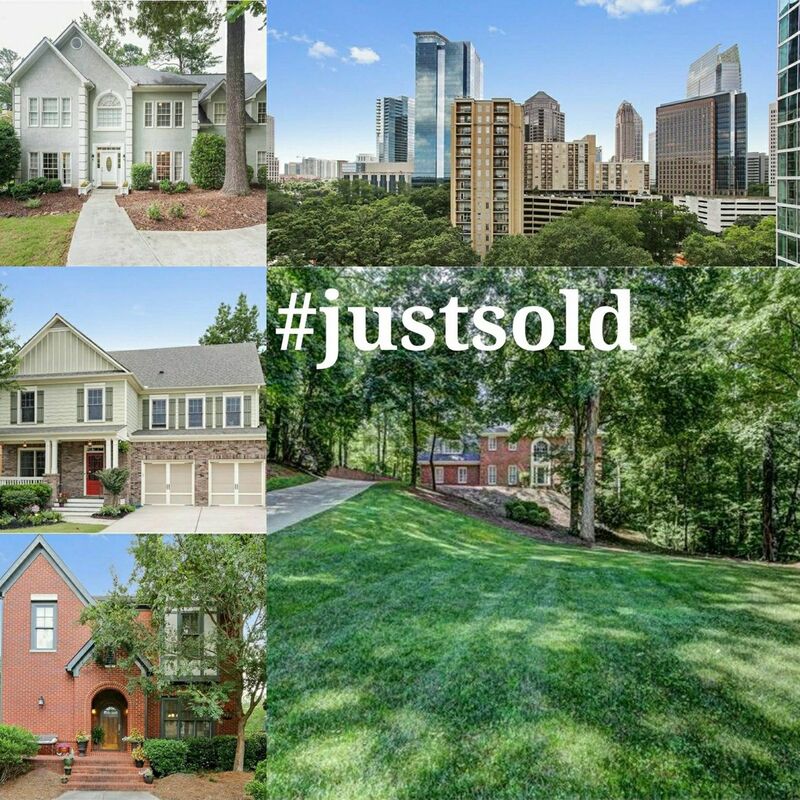 JUST SOLD Roswell and Johns Creek + 5 under contract! 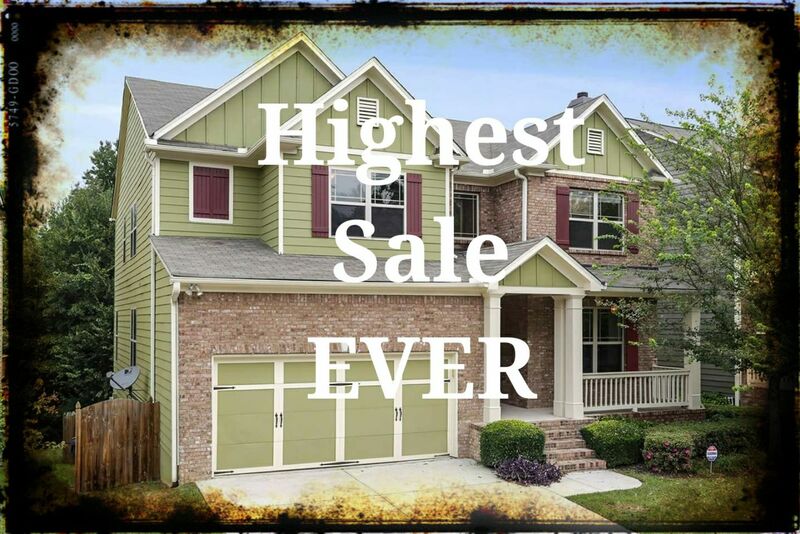 Thank you to all of our wonderful past clients for your referrals that have allowed us to meet our 2017 goal of selling 25 homes!